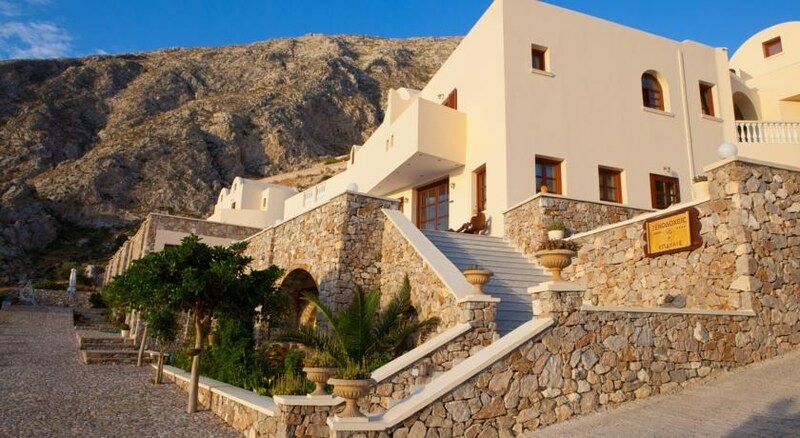 The Epavlis Hotel is set on the Greek Island of Santorini, a tranquil mountainside location overlooking the resort of Kamari and only 250m from the black sandy beach. The smart modern 4-star Hotel Epavlis has 45 rooms, offers a B&B service complemented by a snack bar, outdoor and indoor pools, a small gym and spa facilities. Kamari is within walking distance and provides a selection of restaurants, bars and shops. 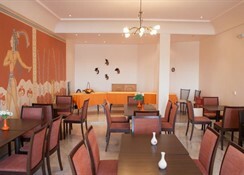 Book into the Epavlis Hotel and enjoy the Greek hospitality in pleasant surroundings with good facilities. 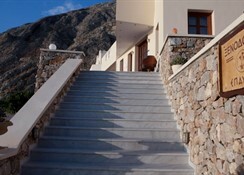 Getting to the hotel: 5km to Santorini Airport. 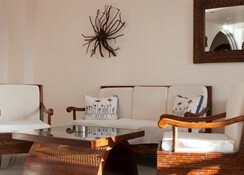 Local tips: 250m to the beach and a selection of restaurants, bars and shops. 9km to Fira, capital of Santorini. 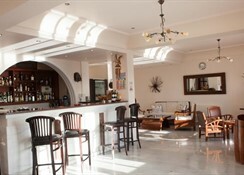 Food, drink and entertainment: Breakfast room for buffet breakfast, snack bar, pool bar, sitting room and TV lounge. 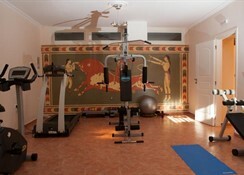 Sport, games and activities: Outdoor swimming pool with sun terrace, garden area, loungers & parasols, indoor heated swimming pool, gym, sauna, Turkish bath and Jacuzzi. For the kids: Discounted rates for children, free baby cot available. 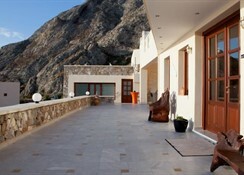 Additional: 24 hour Reception Services, housekeeping, internet access, laundry service, lift, salon and safe boxes.